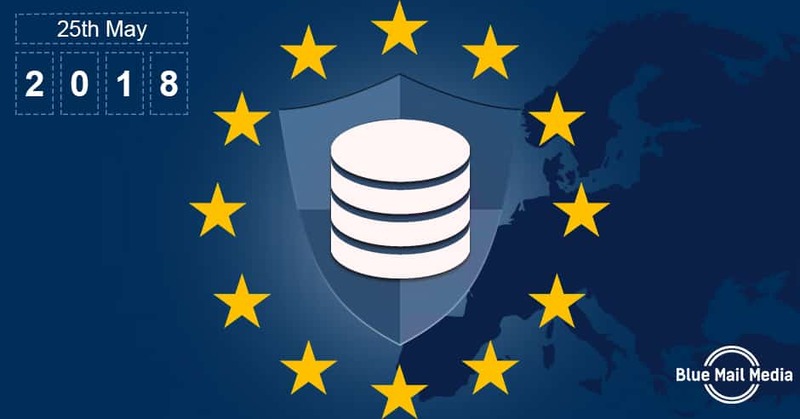 Businesses across the globe are gearing up for 25th May 2018, the day when European Union’s (EU) General Data Protection Regulation (GDPR) will finally be implemented. The new law will impact organizations dealing with the personal data of EU citizens. It will impact your business regardless of the fact that your company is located inside EU or outside. How To Select The Right GDPR Consultant?